See What It Takes To Reach The Sky!  Hi and welcome to Engineered Fitness Colorado! We are a private fitness training studio that specializes in personal and group training as well as nutritional guidance. We train clients of all ages and physical fitness levels. From senior citizens looking for improved flexibility and balance, to elite athletes looking to enhance their performance. Even "newbies" who have never set foot inside a gym before to middle-aged cliental who want to be pro-active about their health. YOU are the client and WE are here for YOU. Subscribe below to learn more about who we are and what we can do for you! It's Spring in the Mile High; get your body summer ready with personal training or small group fitness classes. As always, first session is free!! Email us today!